The City of Sunderland was the biggest ship building town in the world. 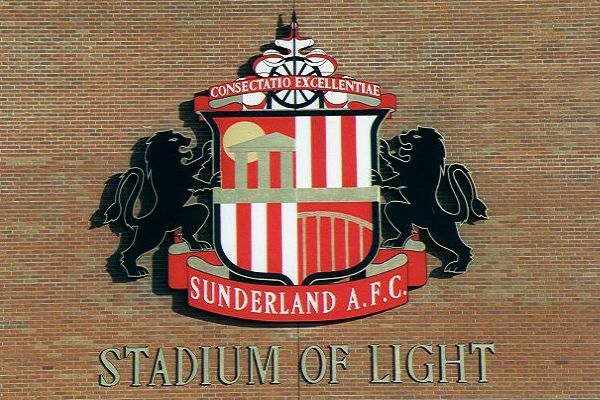 Today it is a growing city, home to the Nissan car plant and the Stadium of Light. VIEW: More images from the category Sunderland, Tyne and Wear .